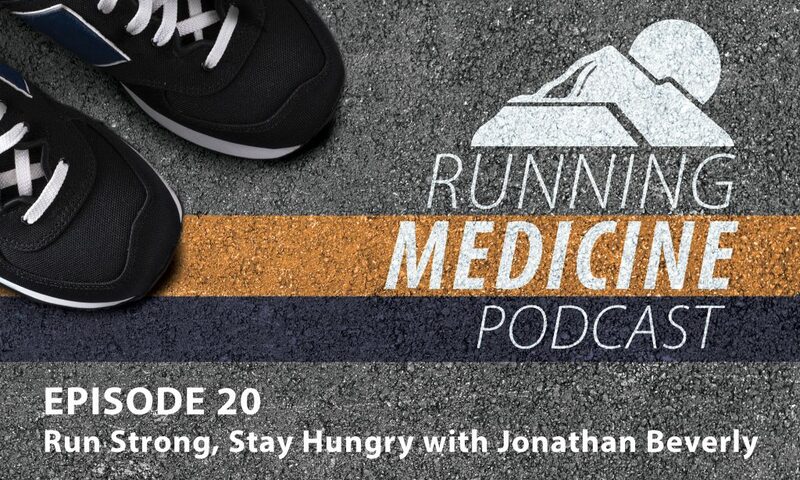 Jonathan Beverly is our guest for this Mountain Land Running Medicine Podcast. Jonathan is a writer, photographer, coach, lifetime runner and expert in running shoes and the running industry. He served as editor of Running Times from 2000-2015, and is the author of Your Best Stride (Rodale, 2017) and Run Strong, Stay Hungry (Velopress, 2017). I just completed rehab after a total knee replacement.nn. I am very impressed with the whole staff, they are professional, friendly and very caring about the patients needs. I feel much better after having the physical therapy. Thanks to the whole staff! I am very pleased with the whole staff! They are very professional and caring for their patients! I feel much better having had the physical therapy after total knee replacement! Many thanks to the whole staff!